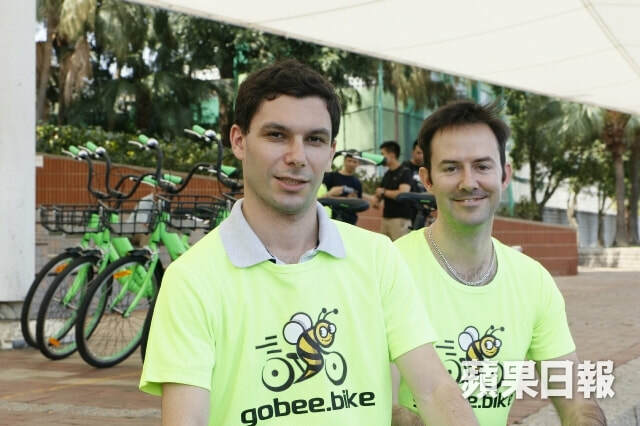 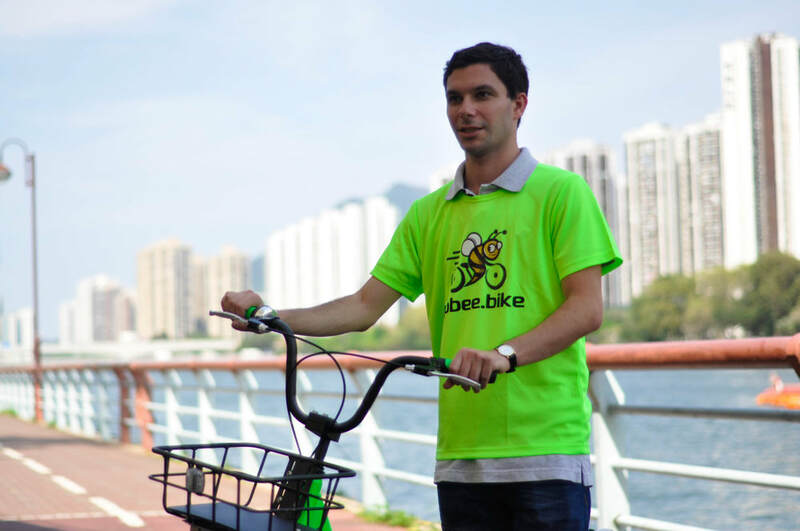 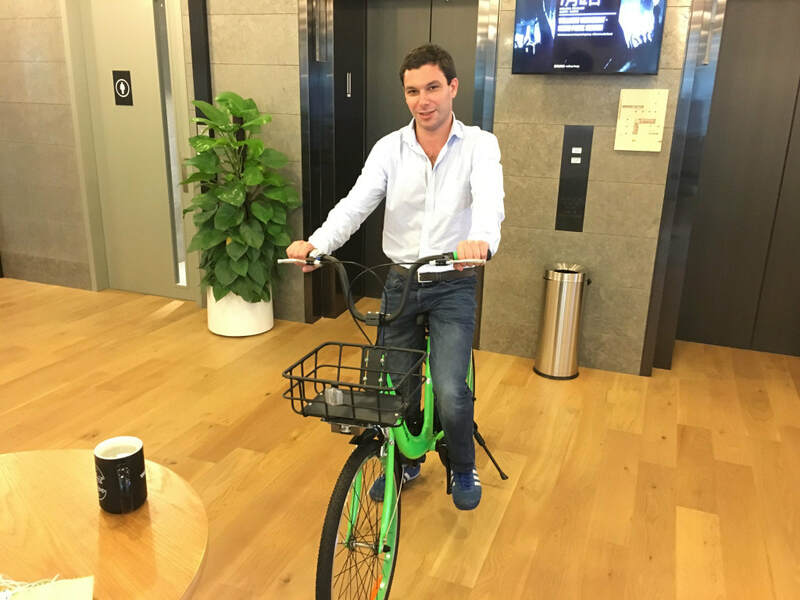 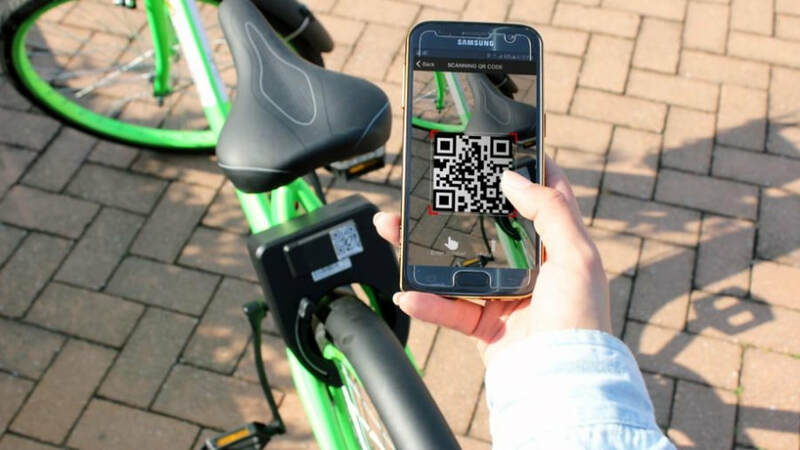 Raphael is the CEO & Co-Founder of Gobee.bike, the leading station-less bike sharing operator outside China. 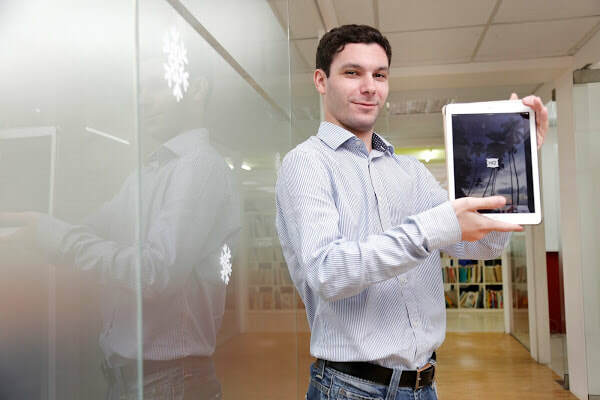 He Co-founded HotelQuickly, Asia's largest last-minute hotel booking app, and Foodpanda, Vietnam's #1 online food ordering platform, part of foodpanda.com, where he was also the former MD. 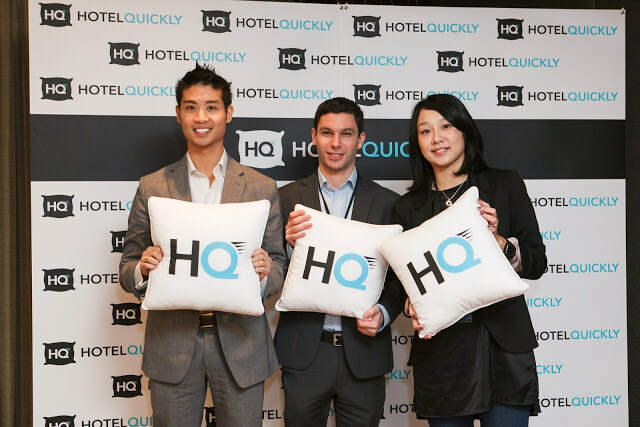 As an entrepreneur specializing in the development, implementation, and support of new internet companies in Asia, he Co-founded HotelQuickly, Asia's largest last-minute hotel booking app, and Foodpanda, Vietnam's #1 online food ordering platform, part of foodpanda.com, where he was also the former MD. 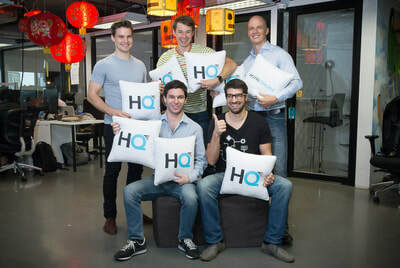 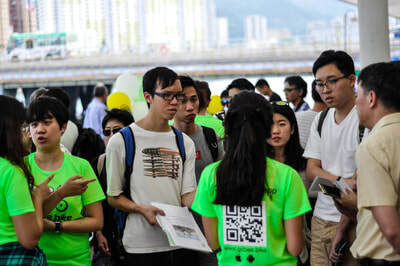 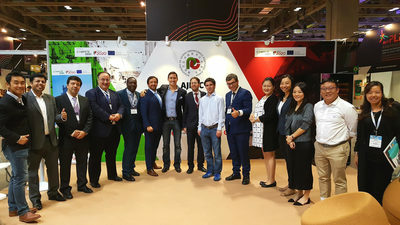 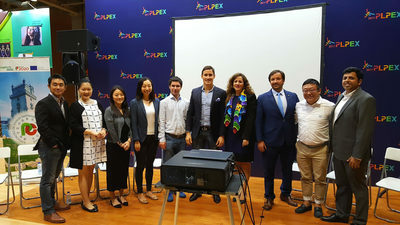 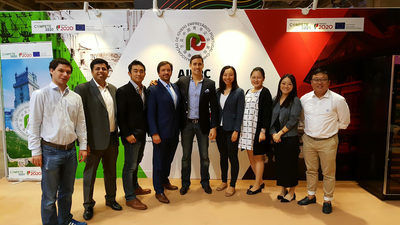 Prior to these ventures, Raphael worked with Rocket Internet on a variety of projects, founded Edesign in May 2010, an online graphic design company targeting European companies with 9 commercial websites in 5 languages and Co-founded CGHK Export in November 2009, a China-focused trading company based in Hong Kong. Raphael is fluent in French, English, Mandarin Chinese and Spanish and conversant in Cantonese and Hebrew.